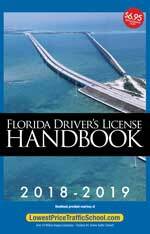 In Florida, you must be at least 15 years old to receive your learner's permit. Parental Consent Form: If you are under 18 years of age, you'll need a Parental Consent Form. This must be signed in the presence of the driver license examiner or notarized if your parent or guardian will not be present. You'll receive 20 multiple choice questions on the Rules of the Road. You must answer at least 15 correct to pass. You'll receive 20 multiple choice questions on the Road Signs. You must answer at least 15 correct to pass. 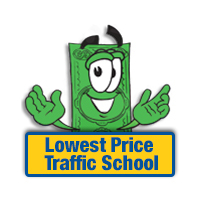 We recommend studying the Florida Driver's License handbook or completing a Learners Permit Practice Test. In order to comply with the requirements of the REAL ID Act, anyone who applies for a license in person must bring documents to show proof of identity, social security number, legal residence, place and date of birth. Note: You must provide at least two documents to show proof of residence. If your name has changed by marriage/divorce, you must have your name changed on your Citizen and Immigration Services (CIS) documents.